Our promise to you is to provide you the very best moving experience and make moving seem like a breeze. 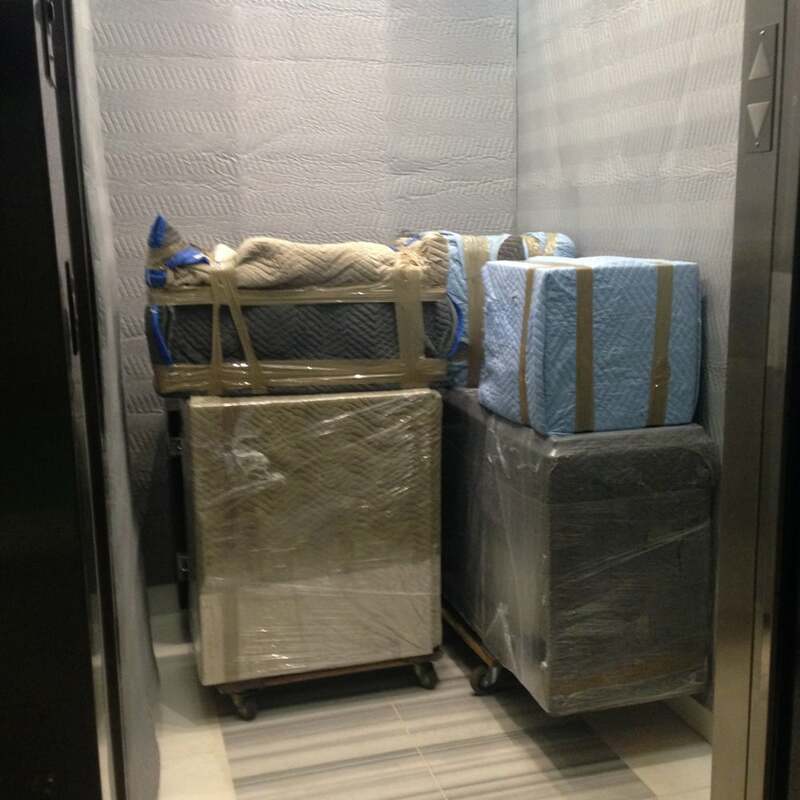 We can come to your home or business and pack everything up securely before we move it. This is one of the best ways to save a lot of time and worry since this is often the most time consuming part of any move. We know how to pack everything so its not only safe, but it will be where you need it when you arrive at your destination. Established in 2015. 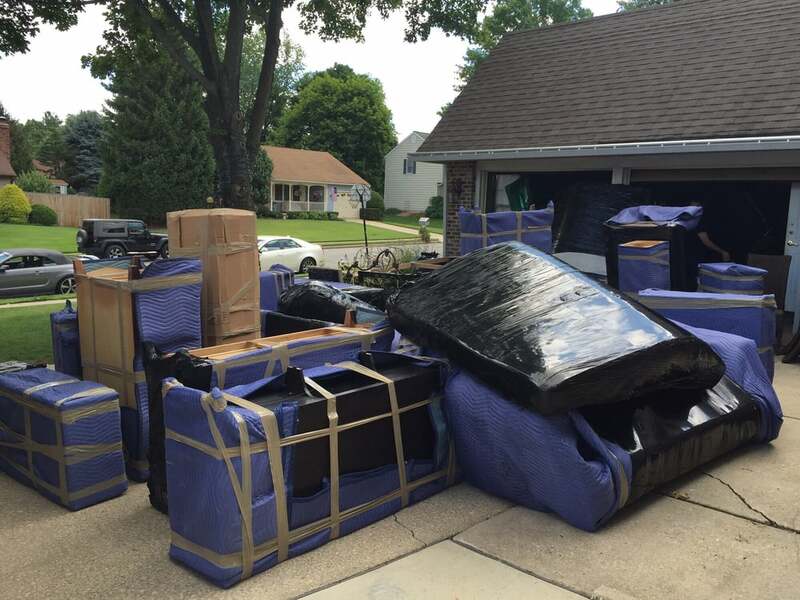 In early 2015 Always Professional Moving Inc. was established in Elizabeth, New Jersey. 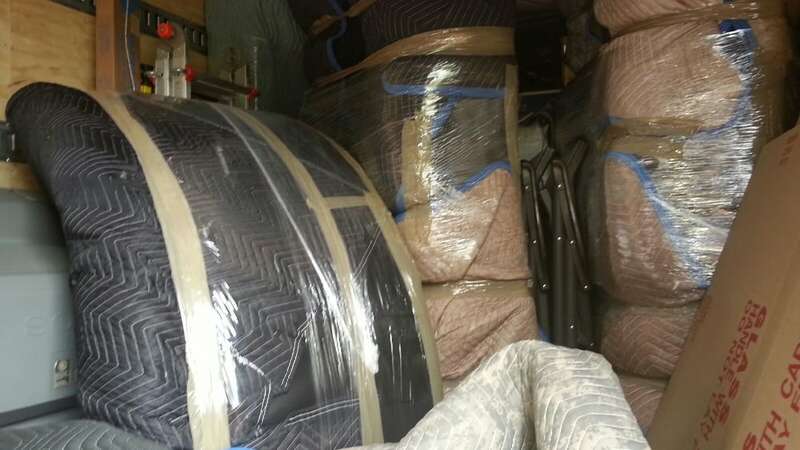 A moving company with a great vision on premium moving services and profound customer service. 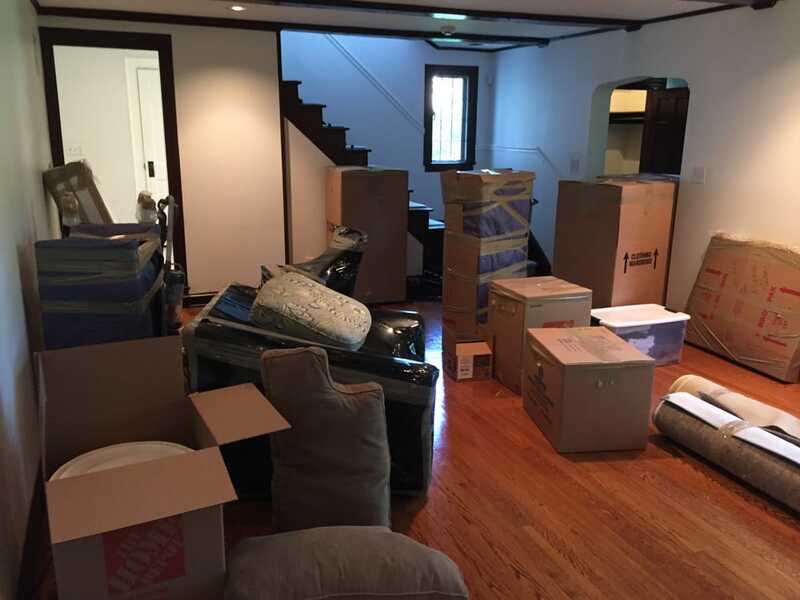 In a short period of time Always Professional Moving Inc. has managed to raise the bar on residential and commercial moving providing white glove service to its clients throughout the New Jersey and East Coast region. This company has directed its attention to the needs of its clients, the safety of their items and to the protection of the properties in which they reside. By providing a reasonable pricing for Elite Services. Always Professional Moving Inc. has made it easy for its clients to have professional services provided at an efficient cost. Deciding who to place my trust in with all my earthly belongings was one of the most difficult, scary moments. I did a lot of research online, read reviews and horror stories, and I was left confused about what to do. That all changed when I spoke to Allen from Always Professional Moving. As luck would have it, they are--really--ALWAYS PROFESSIONAL!For me, I had to be made to feel like a living, breathing person by a moving company I was going to pay many thousands of dollars--not just a pay check. And that's what I got. I felt safe and secure with Allen. Then, when the day finally came and the moving team showed up that continued. I was packing myself, I thought, but there were some items that I didn't realize needed disassembled (like my TV stand), and I didn't have the materials to do it. The movers were flexible and made it happen for me.As I write this, I am in my new house with all my stuff unpacked having moved from New Jersey to Texas for work. With their inventory system, I know that nothing is missing; and all of my stuff arrived well cared for and just as it left my control. The guys and my stuff showed up on-time, even when I had to move the arrival time up. Plus, the final cost was under the estimate--you can't beat that! Always Professional Moving made me feel like not just a number, they treated my stuff and me right, and they performed. Do yourself a favor: use Always Professional for your move. Fantastic. I went on UNPAKT thinking I was going to get a deal, and saw the price quote for this company, with delivery under a week (move from NYC to ATL, so that's impressive). I called before purchasing just to confirm a move date and what is included in that price, and Natalie advised that their rates were by the Sq foot, so in doing the math I saved almost $600 not using the website. I did apparently underestimate how much I had but the movers showed me the amount of space I took up in the truck to prove they were not ripping me off. They arrived promptly in NYC at 8am (was advised btwn 8 and 10) and it took them maybe 2 hours or so to move out my entire 1BR (750ish Sq ft apartment; almost 600 SQ worth of stuff to move). Everything was wrapped and arrived in great condition exactly 1 week later, again right at 8am in Atlanta. took maybe another 2.5 hours to move it all in (upstairs with no elevator this time! )There was only 1 piece of damage- grease on my suede couch, however I contacted Natalie again who reimbursed the bill for dry cleaning! No arguments and extremely apologetic. They were prompt to reply to every question I had through the entire move. Thanks for a great move! Loved everything about this company. They were prompt, professional, and extremely pleasant to work with. They helped move all of my stuff and made it as stress free as possible - not to mention they were so accommodating. No task was too big or too small for them. They packaged all my fragile belongings efficiently and handled my items with care. They were one of the best moving companies I've worked with and I'll surely be calling them again for my next move!!! Highly recommend! From the first interaction to move date it was a pleasant experience.I spoke with Vladimir who remembered me from my first quote call. He explained everything so thoroughly, thank you for that.On the scheduled day movers came right on time, even 15 min earlier.The crew was fast and efficient. I was so happy with the service that i received. Should we have any moving needs in the future we'll definitely stick with Always Professional Moving! The APM team did a great job--they worked quickly and efficiently and the final price only came out to be $50 more than the quote. 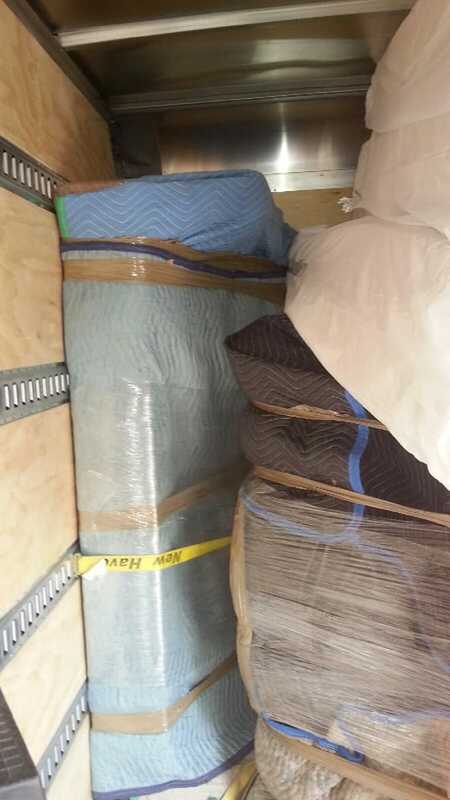 I have had very negative experiences with other moving companies in the past and was SO HAPPY to find a great, reliable, honest moving company. Highly recommended!